Home > Media > Alumnae Spotlight > Immediate. Primal. Emotional. Four times in five days last November, soprano Inna Dukach ’94 performed the emotionally draining title role in Madame Butterfly for the Anchorage Opera; it was a schedule so grueling she compares it to “running a marathon three days in a row.” But her week was just beginning: From Alaska she hopped on a seven-hour flight to Georgia, where she spent hours rehearsing the same role with the Atlanta Opera before giving another performance two days later. A few days after that, she was in Florida, auditioning for yet another opera company. Sometimes she even gets to go home to New York for a few days. Still, she took her time finding her way into the profession. At Smith she majored in psychology even as she spent countless hours working at the music library. After graduating, she was eager to pursue opera more seriously, but had a lot of catching up to do; many performers begin studying at 18, or even earlier. For graduate school, she headed to New York’s Mannes College The New School for Music and took voice lessons, holding a steady gig working on the internal website for HBO to pay the bills. 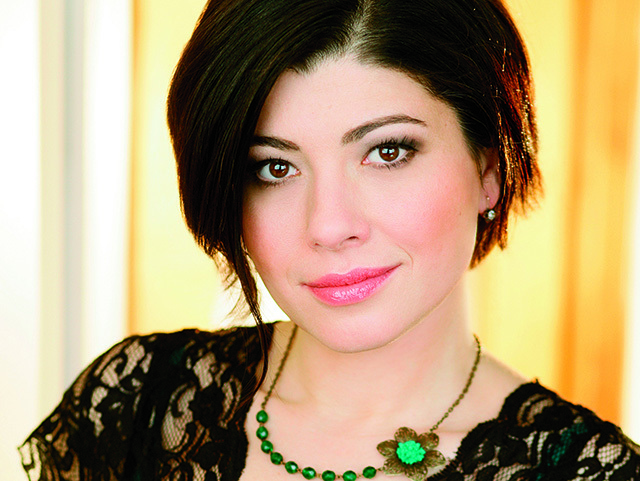 Dukach’s first big role came in 2006 singing Mimi for a New York City Opera production of Puccini’s La bohème. Since then, she’s had several career highlights, including a debut as Musetta in La bohème at the Royal Opera House–Covent Garden in London and several years with the New York City Opera. Meanwhile, reviewers have raved, calling her characters and voice “spellbinding,” “charismatic” and “sensational.” And as she looks ahead, she sees even more opportunities to take significant roles, such as Leonora in Verdi’s Il trovatore, as she sharpens her technical skills, vocal strength and confidence. 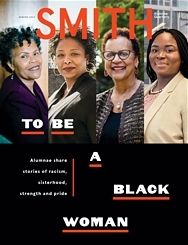 Erin Peterson’s writing appears regularly in the Smith Alumnae Quarterly.